The organisers of Beaulieu’s famous motoring events are delighted to announce that running alongside its famous Spring Autojumble, on Sunday 19th May, one extra event field will again be dedicated to the very popular annual Spring Old Sodbury Land Rover Sortout which this year will be set up by the Beaulieu Events team. 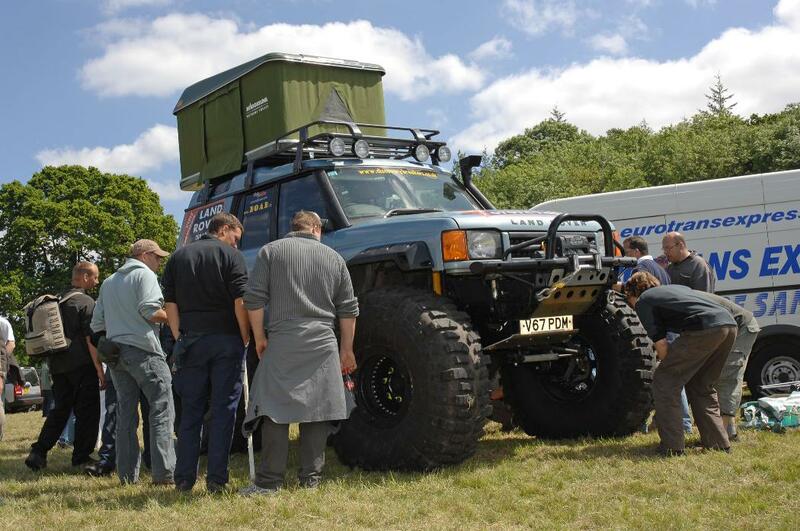 Now in its sixth year, the Sodbury Sortout is a giant car boot sale for all things Land Rover. It is usually possible to find just about any part you might need, from Series l right up to Discovery ll, and a whole mountain of stuff you don’t need but are tempted by anyway.